Invite your friends, family and colleagues for a group outing with the Seattle Storm! Contact our Group Sales team today at tickets@stormbasketball.com or call 206-272-2742. Enjoy an amazing night of fun, friendship and basketball as the Seattle Storm hosts your group at a game. 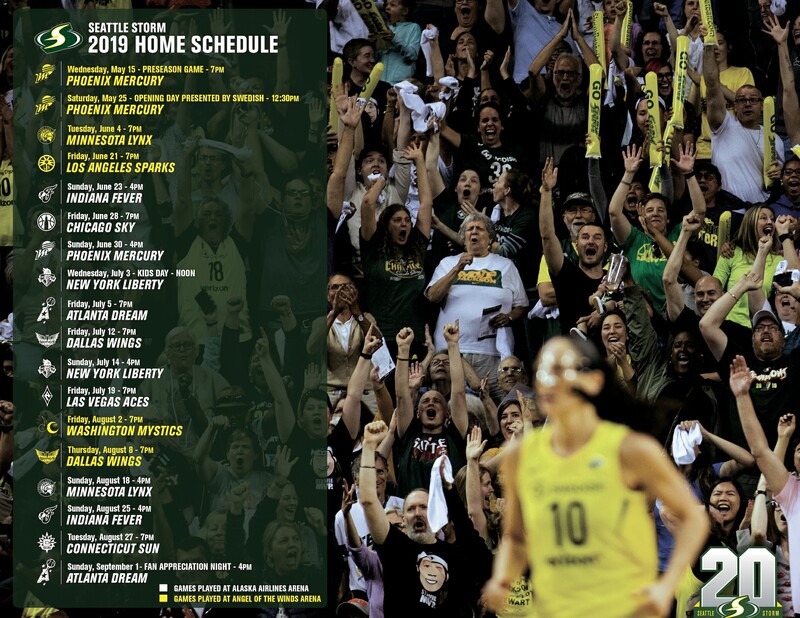 MTRWestern has partnered with the Seattle Storm to provide discounted bus transportation to groups of 10 or more people attending Storm games at Alaska Airlines Arena and Angel of the Winds Arena.